Nathan Aldrich is a candidate for a master’s degree in urban planning at the University at Buffalo School of Architecture and Planning, specializing in economic and international development as well as neighborhood planning and community development. Nate received his bachelor’s degree in environmental design from UB in 2014 where he was awarded the Department of Urban and Regional Planning’s Public Service Award and the R. Buckminster Fuller Award for creativity in design. Since 2011, Nate has been an assistant at the UB Center for Urban Studies, serving in various support roles on projects related to neighborhood planning. Nate currently serves as graduate assistant/project manager. In this capacity, Nate conducts research, coordinates student interns, manages the assembly and design of project plans and grant proposals, and organizes resident and community engagement activities. Nate is also a technical assistance provider for the One Region Forward Initiative through the UB Regional Institute. 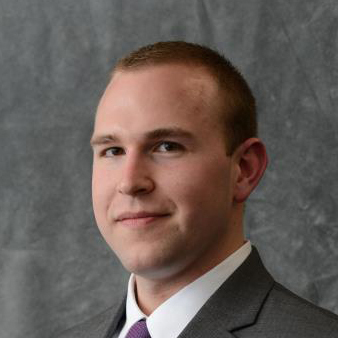 In the future, Nate is committed to dedicating his career to the improvement of Buffalo and the Western New York region by working in the planning and economic development field.